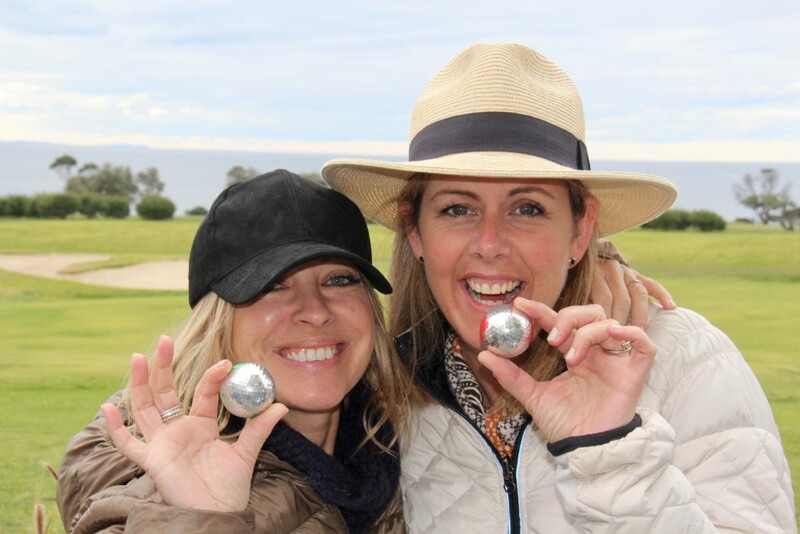 • Your guide is a local amateur golfer with a very low handicap who knows the courses extremely well. • Two-nights stay in a luxury private residence or hotel in Narooma/Bermagui. 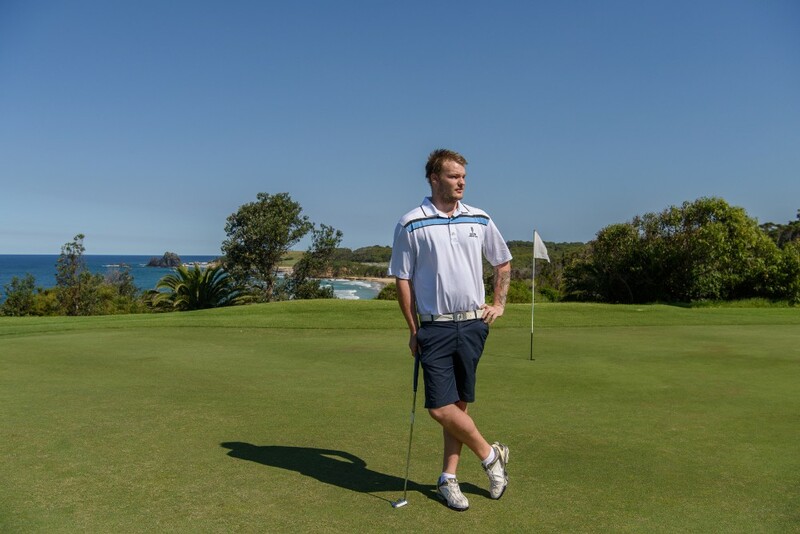 • Play three of the region’s best golf courses – Tura Beach Country Club, Bermagui Country Club, and Narooma Golf Club with our local golf guide – Green Fees included. • All meals and soft drinks are included - 3 x lunch, 2 x dinner, 1 x breakfast hamper. • Enjoy the spectacular coastline drive each day. 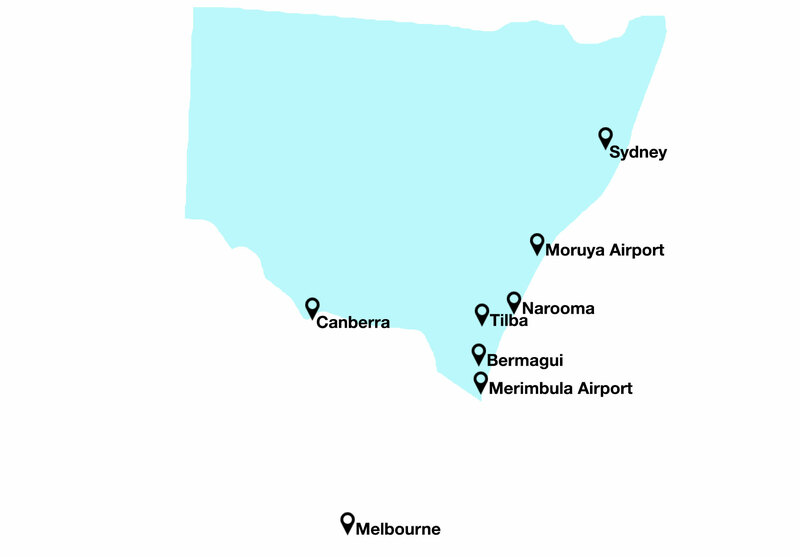 • Please ensure early morning flight arrival times and late afternoon/evening departure flight times. Enjoy lunch at a restaurant on the stunning Merimbula Wharf. 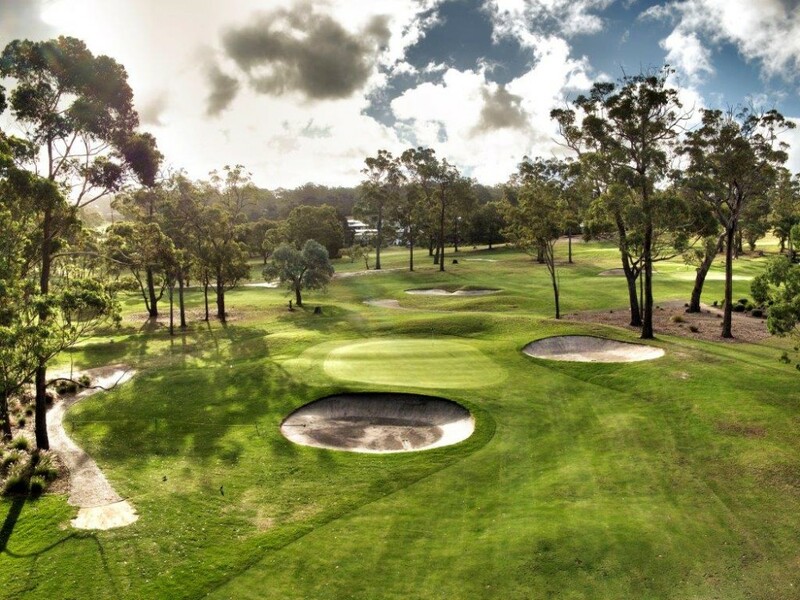 This afternoon you will play the Tura Beach Country Club course near Merimbula. 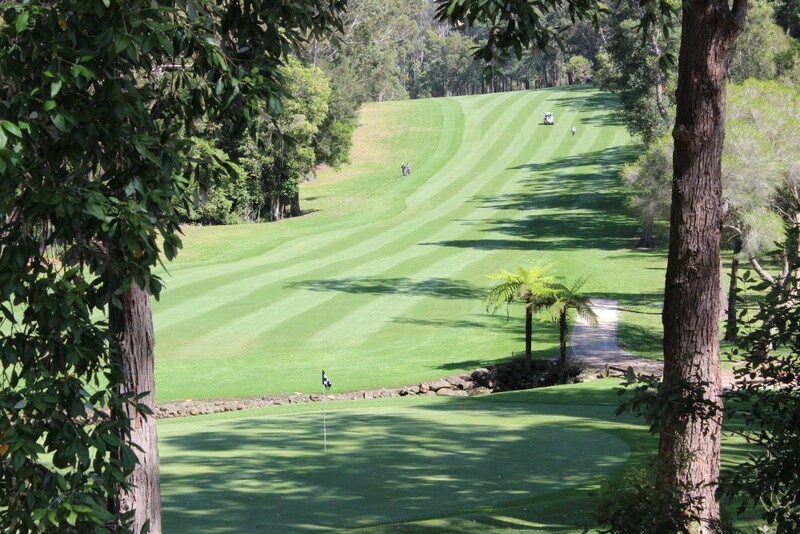 This beautiful course, with some steep and challenging holes, is one of our guide’s favourite courses. Dinner tonight will be at your luxurious accommodation prepared by our private chef. Explore the beauty of Narooma including Australia Rock, Mill Bay Boardwalk and the Glasshouse Rocks. Spot the giant stingrays from the Wharf and possibly even a seal or two. Lunch will be at a local restaurant overlooking the stunning Wagonga Inlet. 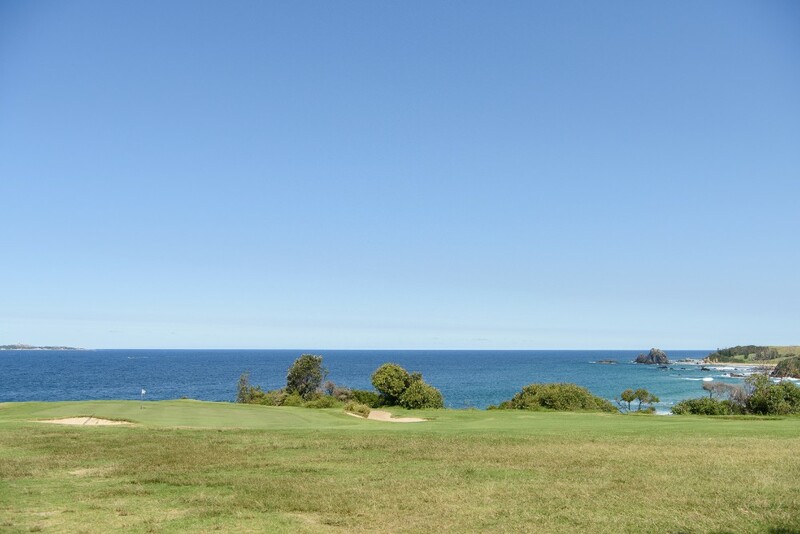 This afternoon you will play on the Narooma Golf Course. 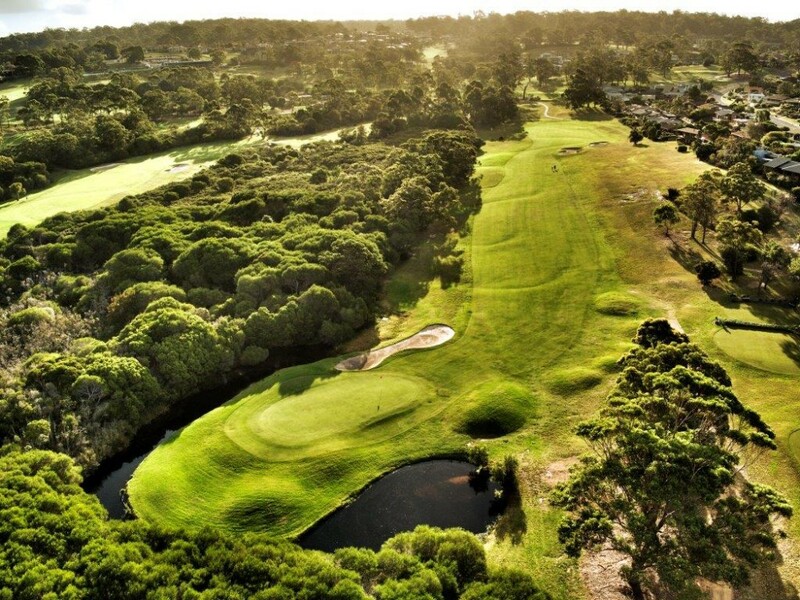 The front nine holes follow the dramatic cliffs and water’s edge with panoramic views up and down the coast, whilst the back nine holes meander through trees and lakes with beautiful scenery and some long and interesting holes. Dinner tonight will be at a local restaurant. 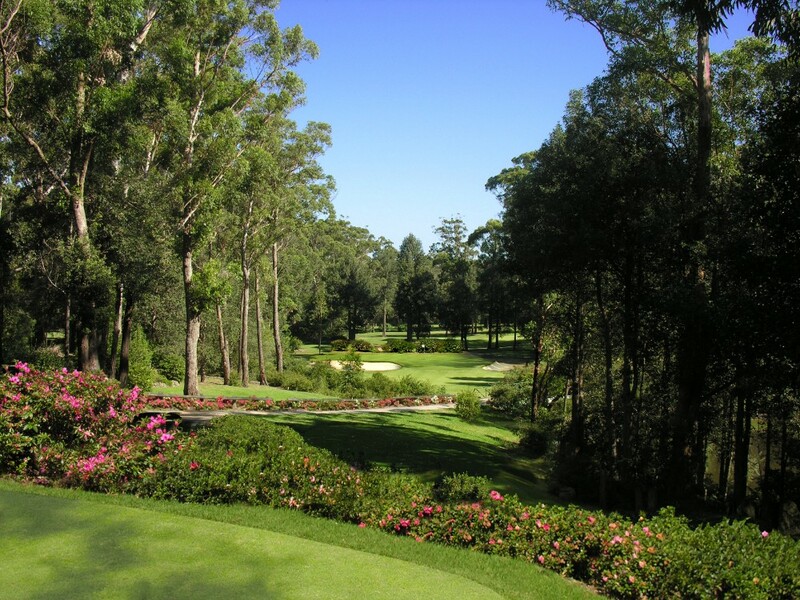 This morning you will be playing on the Bermagui Country Club Course in the picturesque seaside town of Bermagui. 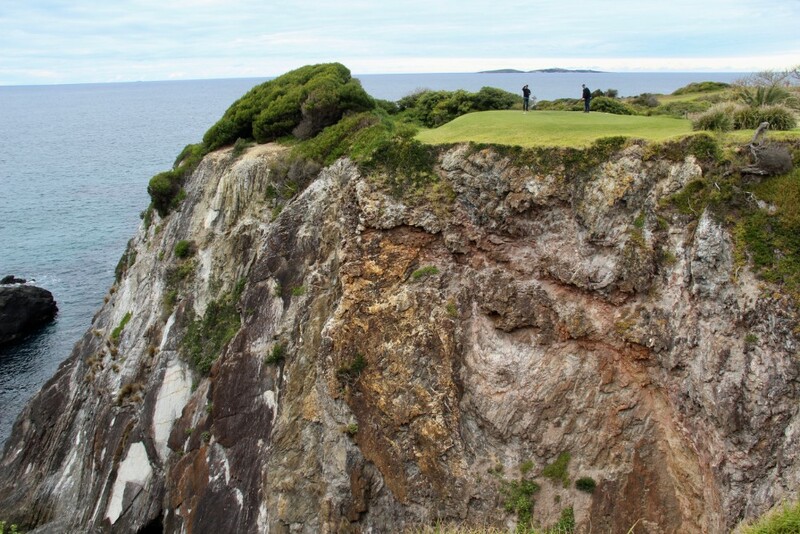 This course has some spectacular scenery and is a favourite course of England’s famous golfer Laura Davies. Enjoy lunch at a local restaurant overlooking the beautiful Bermagui Harbour. Depart for the airport for the evening/night flight.